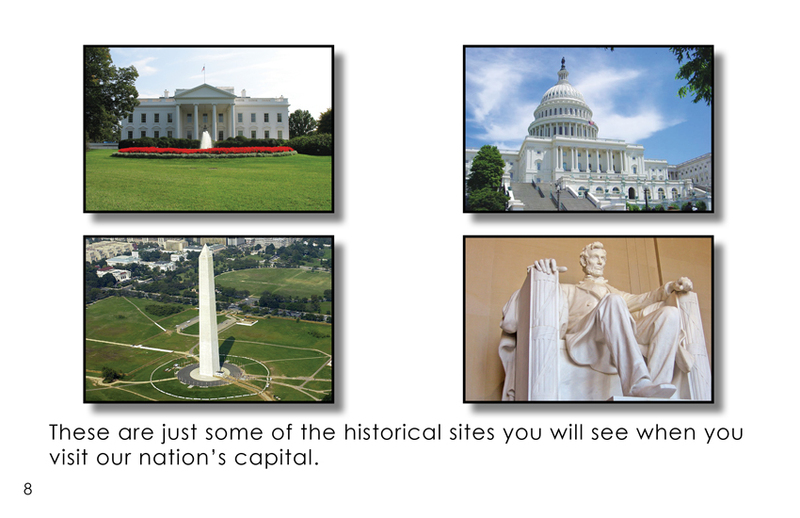 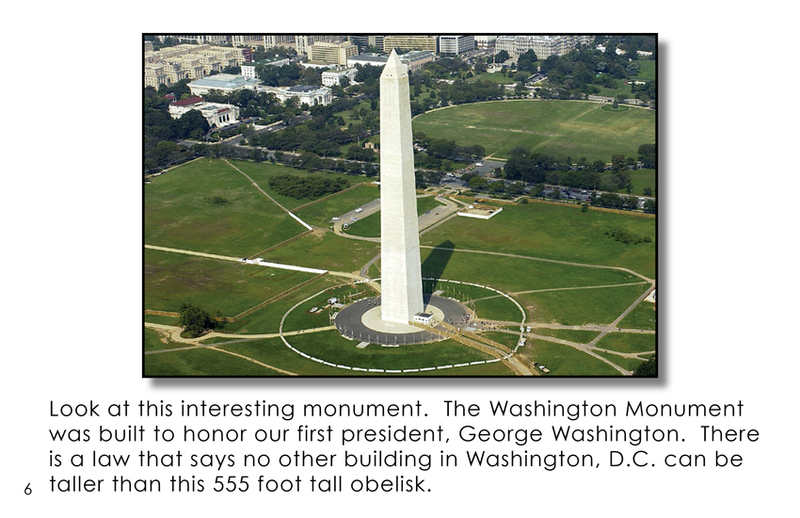 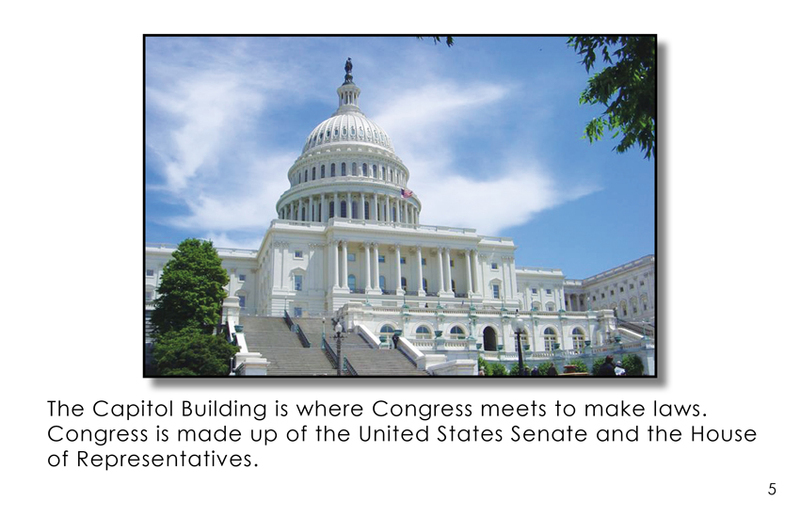 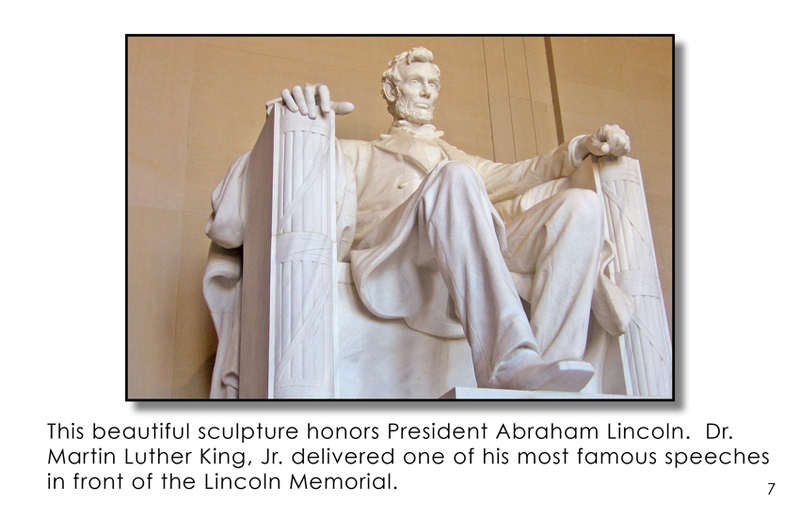 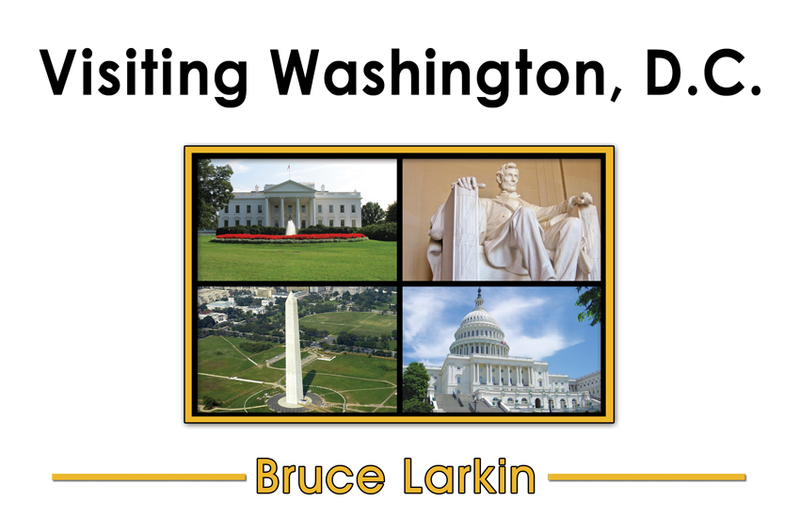 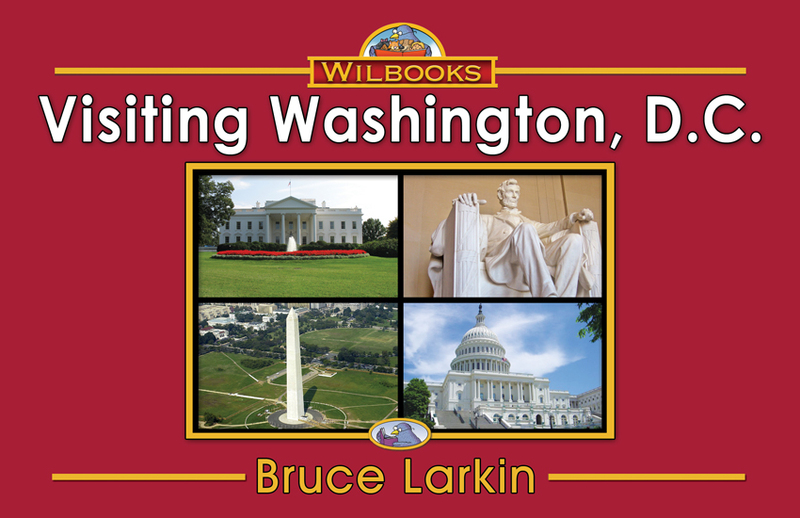 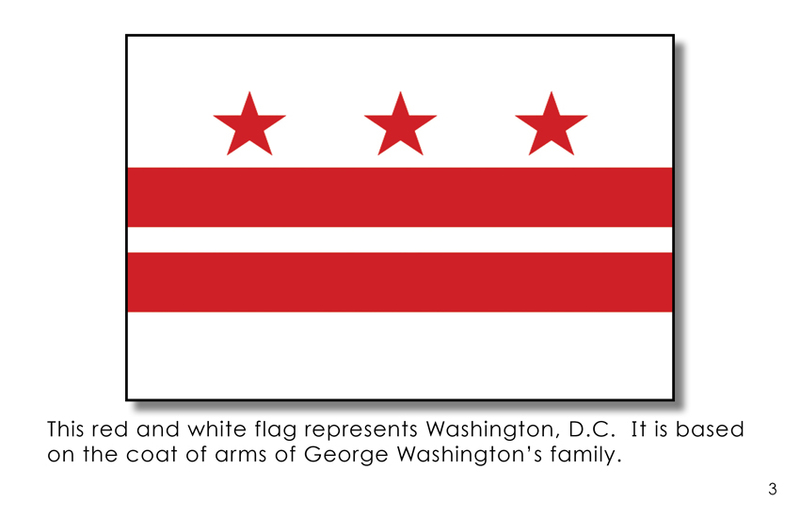 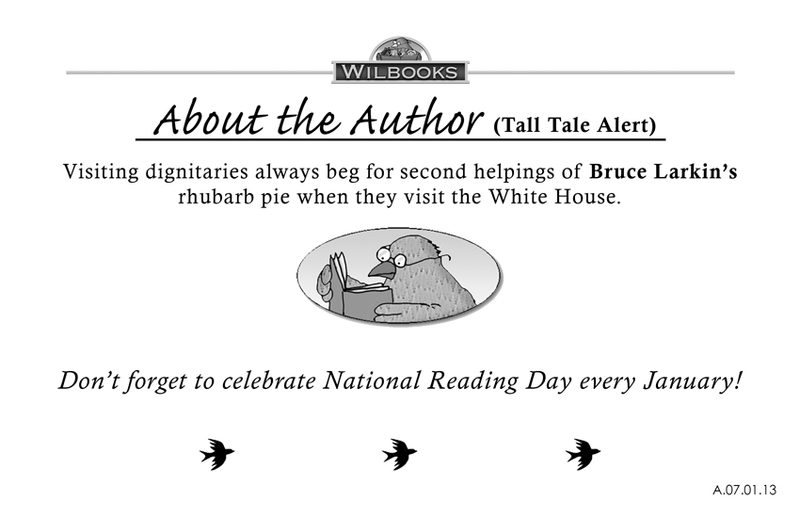 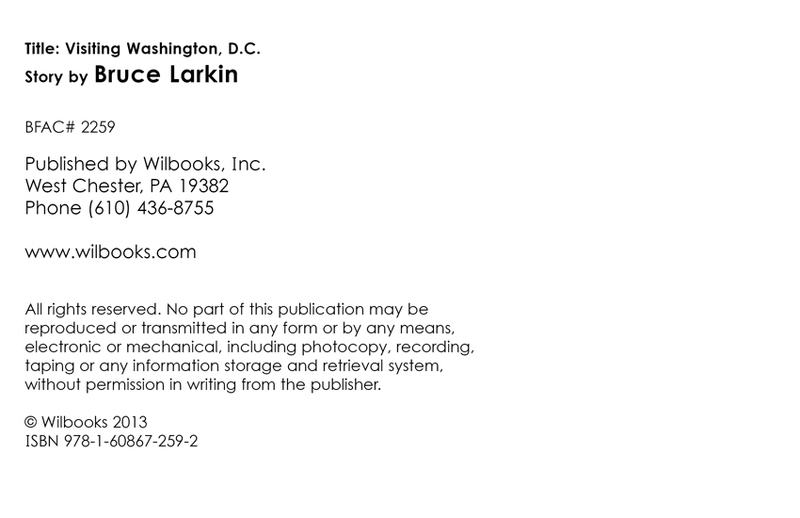 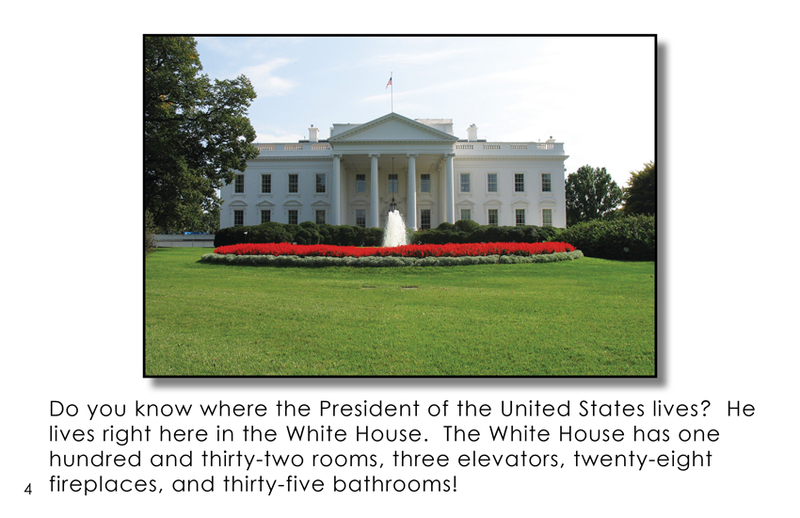 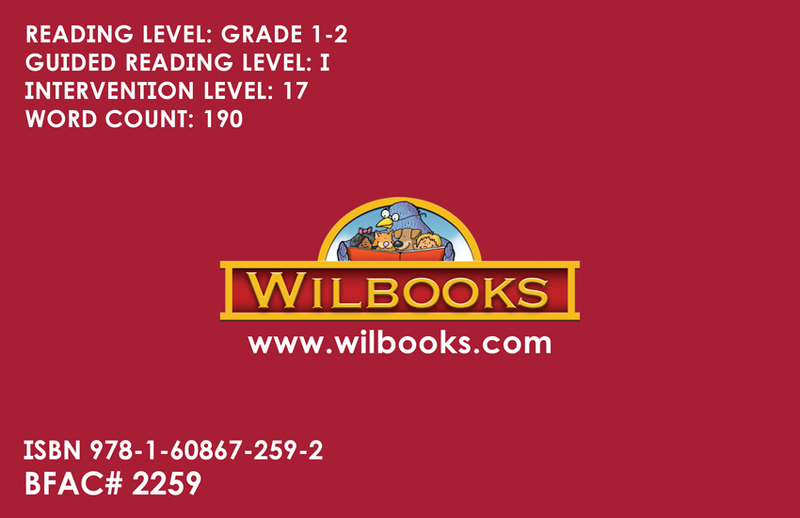 "Visiting Washington D.C." is an 8-page story for first and second grade readers. 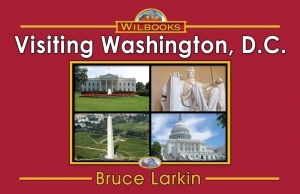 This photographic book shows some of the historic monuments you can see in Washington, DC. 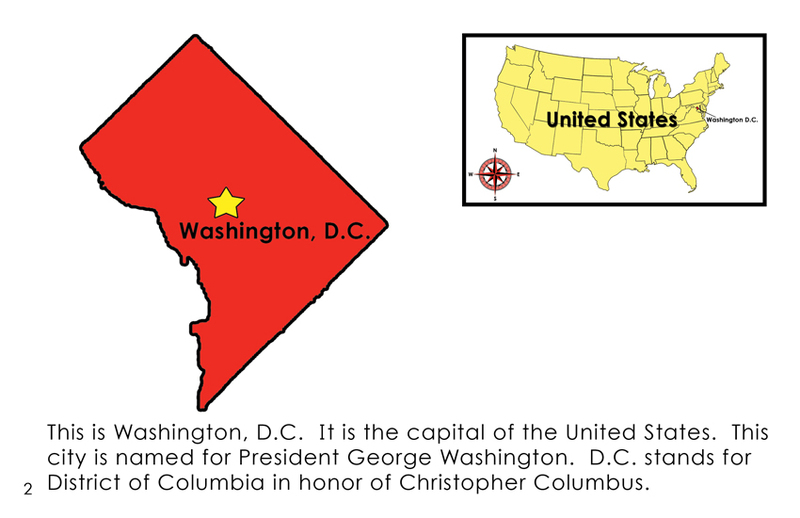 There is a US and DC map.